We love and design bridal dresses for all women. You can tell by the way we look after each and everyone of our precious clients. You can tell by the way our collection is designed. Every piece understands women's bodies, their individual beauty and their personality. We are a small but very clever little team of patternmakers and dressmakers and we offer contemporary to vintage-inspired, bespoke bridal design. Our one-off bridal gowns are the modern definition of high dressmaking. The name Mille Feuille has become synonymous for New Zealand‘s most elegant and fashion forward brides. Established in 2006, Robyn has made custom bridal for over two decades and now produces a collection from the most luxurious and yet affordable fabrics. Those in the know and lovers of designer luxury head to the Mille Feuille villa boutique, in South West Christhcurch’s leafy suburb of Halswell, to see the latest in designs in the most divine silks and laces. Our other recognised designers include Gwendolynne, Sally Eagle, & Victor Bridesmaids - some premium bridal collections under one roof. And to ensure that our brides look and feel their best as they make their vows, our in-house team of design and tailoring specialists support Robyn ’s dedication to excellence of service, offered “By appointment only”. 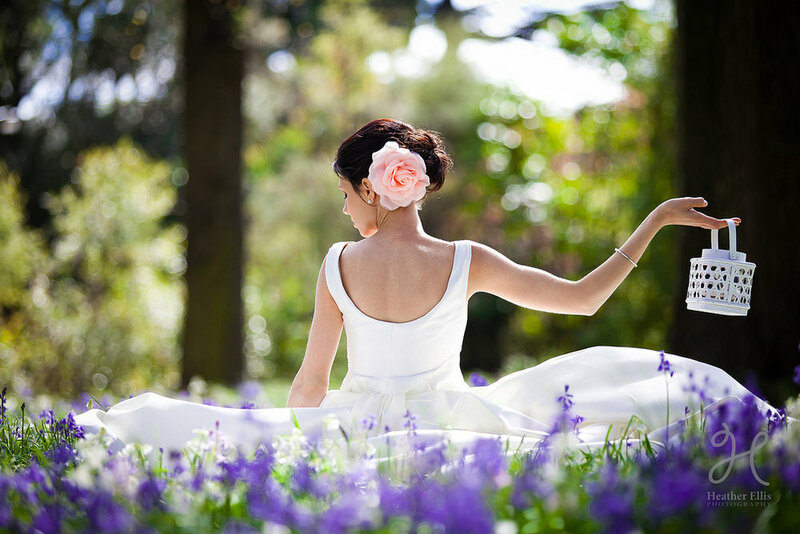 To ensure unrivalled service, each bride-to-be receives exclusive attention and has the entire boutique to herself during her one-hour appointment, which is completely free. To help you as a bride to make the best decisions, we invite you to bring along a respected friend or family member or two, should you so desire. The result of Robyn ’s deeply personal commitment is that our brides in Mille Feuille creations enjoy unsurpassed levels of style, intimacy and meticulous attention to detail. 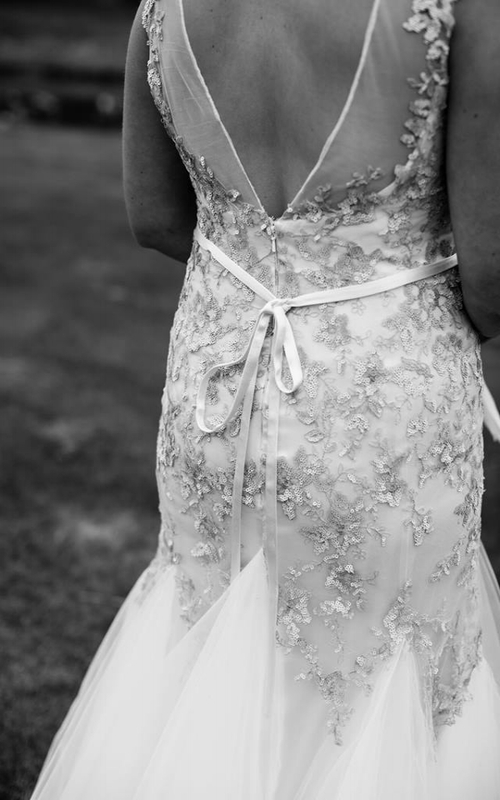 A bridal gown from Mille Feuille is an experience of excellence, and not just a purchase. If you would like to veiw our collection, please contact us to make a free, one-hour appointment to try on your preferred style of dress and accessories. Weekday appointments are available, but we appreciate 7 to 10 days’ advance notice. Due to extremely high demand for Saturday appointments, please contact us two to three weeks ahead of your preferred time.